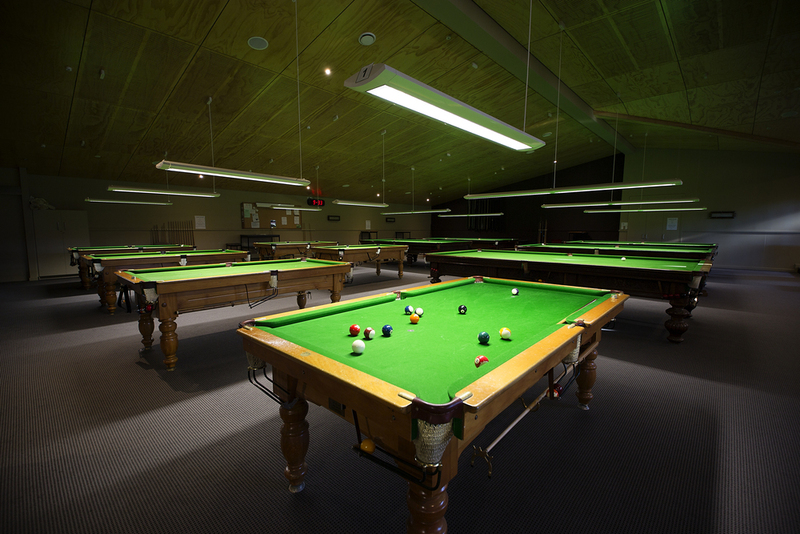 Oamaru Club Inc. is fully equipped for a wide range of sports and entertainment activities, as well as hosting live music with local and international acts. With two outdoor bowling greens, a large sports hall for indoor bowls, table tennis and large functions, as well six premium pool tables and four snooker tables, we have your entertainment needs covered! For contact information and get together times, refer to the table below. We also have full T.A.B. facilities, and 18 modern gaming machines, as well as money & meat raffles every Tuesday, Thursday, Friday and Saturday from 5:30pm. Our raffle convener always has Special Raffles for sale. And don't forget the Lucky Membership Draw, with a card number drawn every Tuesday and Thursday. The club adds $200 every week, so there is big money to be won! Oamaru Club Inc. are big supporters of youth rugby in North Otago, helping out the community and schools through grants and sponsorships.